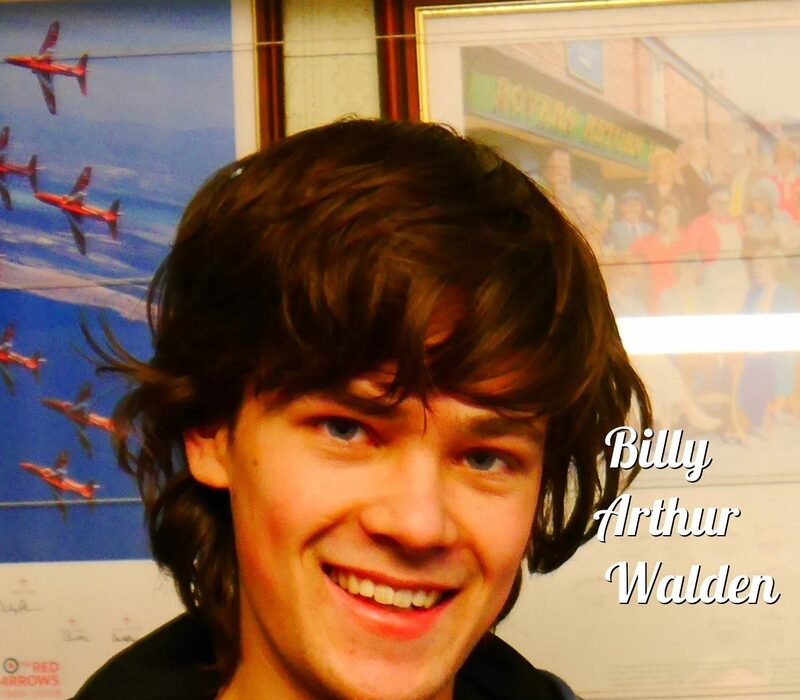 Billy Arthur Walden is an Award winning Carpenter. At 15yrs old he was the youngest person to complete a full campervan conversion completely by himself with no assistance, it was furnished to the highest standard and the quality of workmanship was so outstanding and unique it even impressed Mr George Clarke. So much so it featured on his programme Amazing Spaces. George called Billy ‘a talented but humble craftsman’ a legend and said that Billy’s work, ‘took his breath away!’. At 16yrs old he then went on to prove the quality of his carpentry skills by winning the Skillbuilds award the largest multi trade competition in the UK. https://www.lmc.ac.uk/index.php where he studied Carpentry and also with him gaining first place in the Regional Skillbuild Competition. The Institute also recognised the high regard for Billy expressed by his college lecturers and his referees. Billy is now a Licentiate of the Institute of Carpenters. Billy then went on to be placed second in the Institute of Carpenters Competition. It was noted by the Judges that Billy had been at a disadvantage as he was the only child without tutor support or access to College facilities, this did not hinder Billy who still managed a prestigious second place with his hand made piece which he made solely. All our products are lovingly hand made out of the best quality wood, we take time and dedication giving a unique touch to every item. You can contact us in many ways by phone 07895348836, by email matilda12@live.co.uk or on Facebook either by Billy Walden or on my carpentry page the link is on the home page. Thank You. I trained at Lancaster and Morecambe college, City and Guilds level 2 Carpentry and Joinery. I will be going back to college next year to study solely on bench joinery. I have already had a successful exhibition and have made and are in the process of making various items for customers. We can deliver anywhere in the Lancaster, Morecambe, Caton, Halton and Bentham areas for free. We can post elsewhere at very competitive prices or you are welcome to collect. Refurbishment of my Volkswagen LT; Vera.